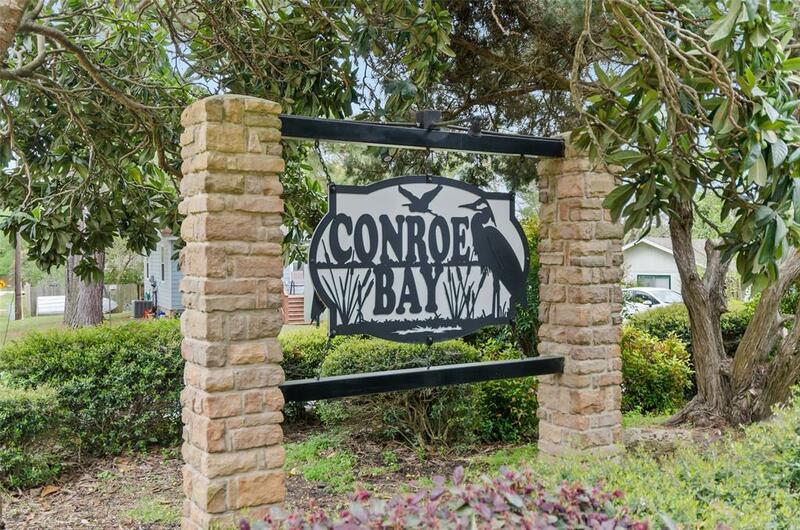 Do not miss this Lake Front Lifestyle home in Conroe Bay. 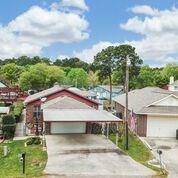 Large deck with an elevated view for watching the beautiful sunsets, fishing, boating and nature. 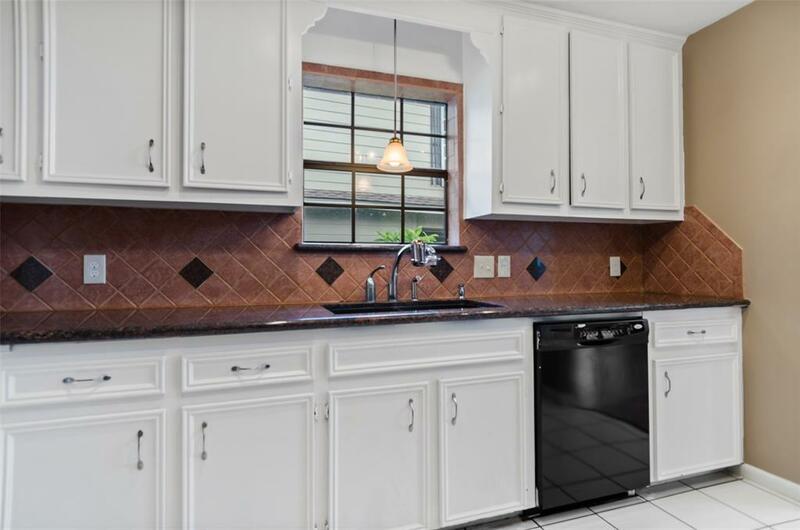 This home has plantation shutters, vaulted living room ceiling, wood burning fireplace, boatlift, attached garage and car port. Enjoy relaxing on the water and entertaining your family and friends. Community Club House. Close to Sam Houston National Forrest. Sunroom with lakefront windows. Owner agent. 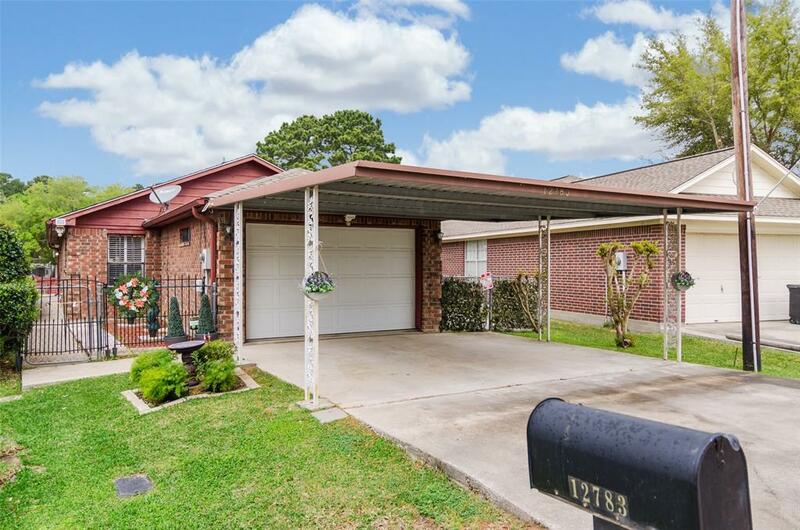 Call for an appointment to see this property.